This performance tank has all the features of a stand out training tank, with breathability, dry wicking, light weight, smooth, technical, 100% polyester woven micro mesh. We aimed for a summer cool tank, with deep arm pits to allow air flow and a white base colour. 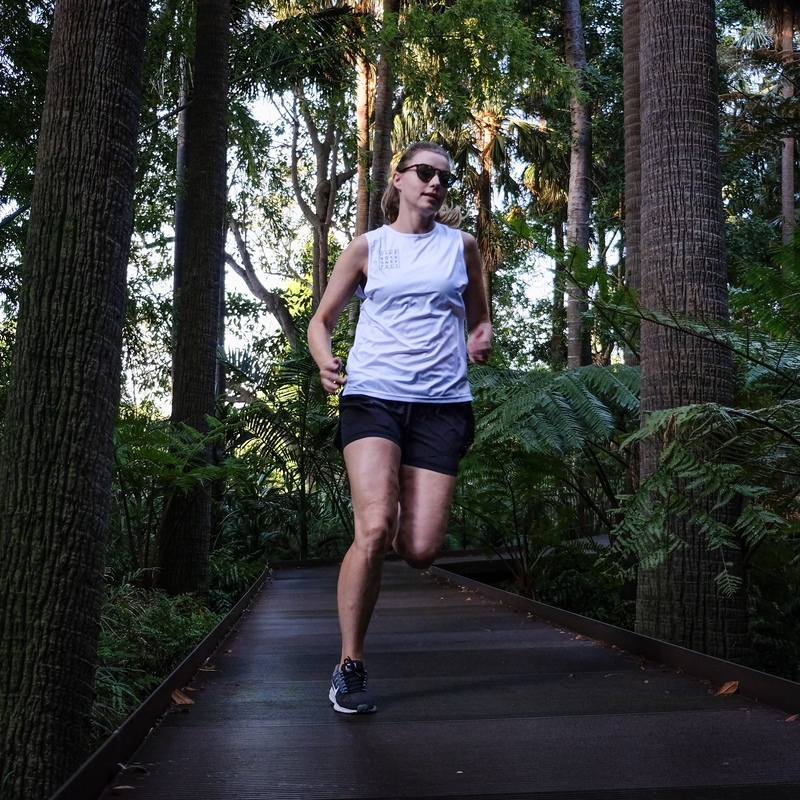 Our featherweight fabric has the small size weighing in at 66 grams. 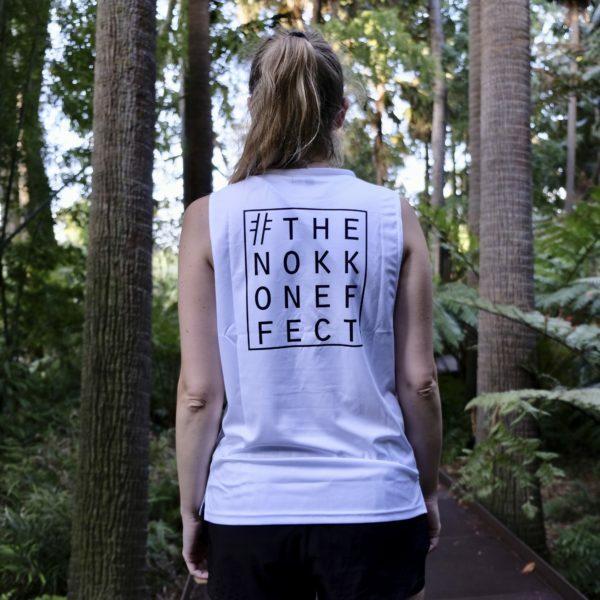 The fit is loose and the seams are minimal, soft and discrete, contributing to your overall comfort. 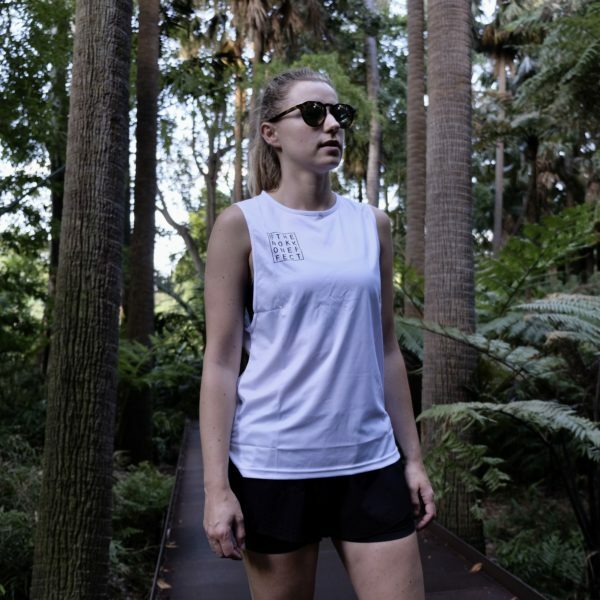 We used our thinnest 100GSM polyester fabric to keep you as cool as possible. 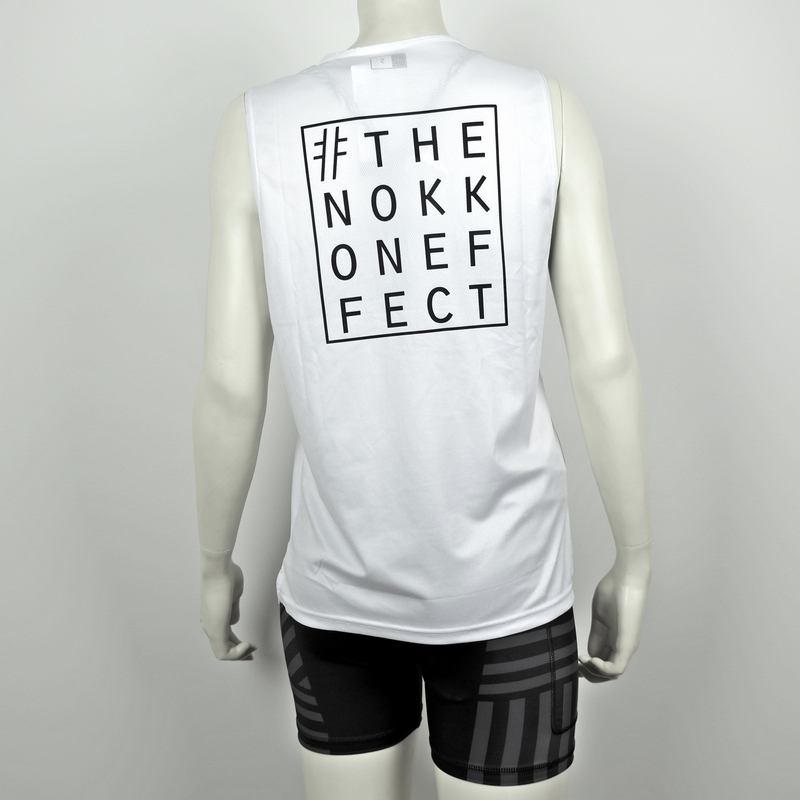 White in colour, with black sublimation printed #THENOKKONEFFECT logos front and back. 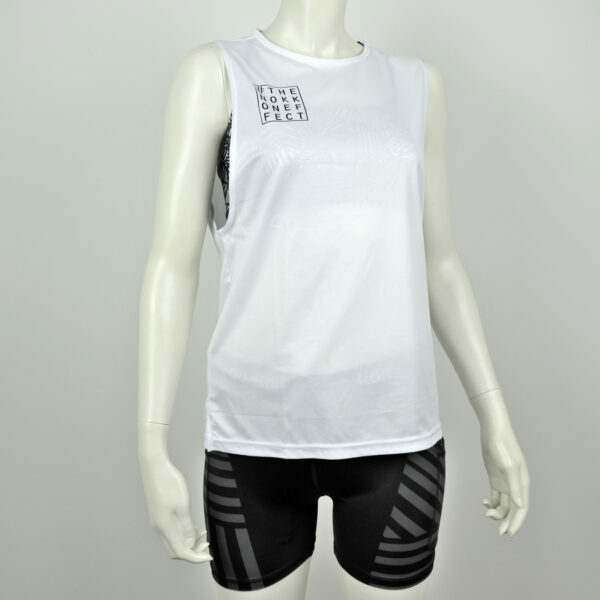 Garment is true to size (same size as H&M sizing). No cost, hassle free sizing exchanges.